My Vacation Lady has been getting many more requests for honeymoons and destination weddings that aren’t in your typical Caribbean Islands. Many of our clients have already been to Mexico, Jamaica and the Dominican Republic. They are looking for something a bit different. Barbados could fit the bill. Just recently, we helped an engaged couple plan their destination wedding in a smaller boutique resort in Barbados. 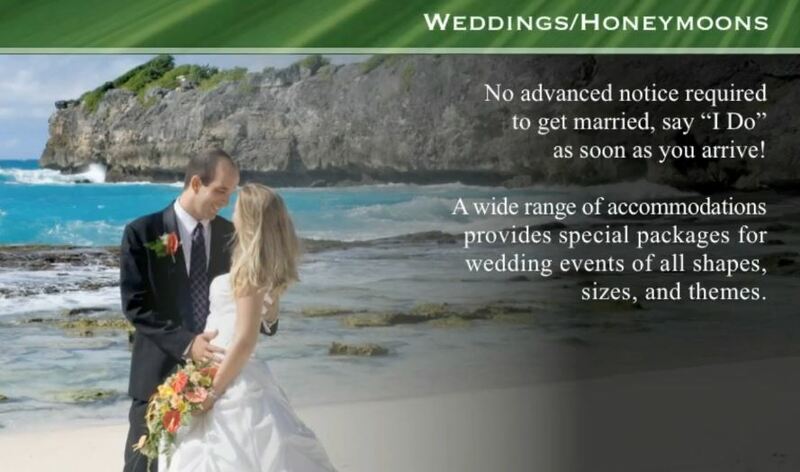 One of the nice parts about a destination wedding in Barbados is that there is no waiting period. 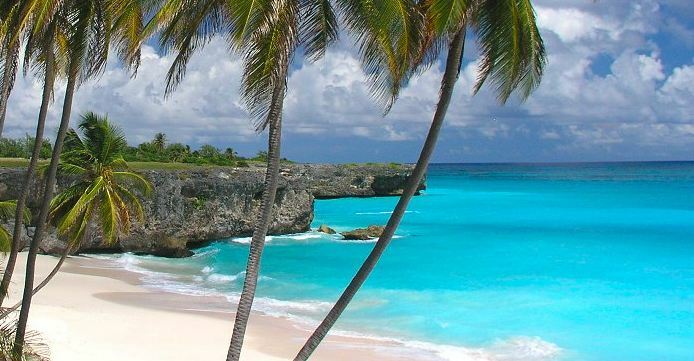 Take less than 9 minutes and see if Barbados may be the perfect setting for your honeymoon or destination wedding. My Vacation Lady has been awarded the Brides’s Choice Award from Wedding Wire for 3 years in a row and this year, we have been awarded the Couples Choice Award. We’ve been awarded the Best of Wedding Pick for 2013 and 2014 from the Knot. We won’t be the first to tell you that your honeymoon should be special, but we are the right honeymoon specialists to make it special. Doesn’t your honeymoon deserve to be the best it can be? Give us a call so you can see how My Vacation Lady can make a difference in your honeymoon experience.